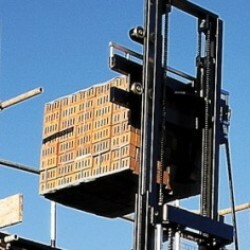 We offer several options in forklift rental to meet your requirements. 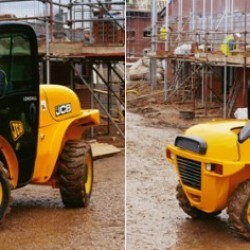 Our forklifts for hire range from 2600kg to 2000kg maximum lift capacity and have several mast options ranging from 3.6 m to 5.5 m for the perfect lift height. Our delivery personnel will supply your forklift to your location and advise on its operation and usage. We have locations across South Wales and whether you are looking for forklift hire in Swansea, Bristol, Newport, Aberystwyth, Haverfordwest or Cardiff and Wales, we can help.